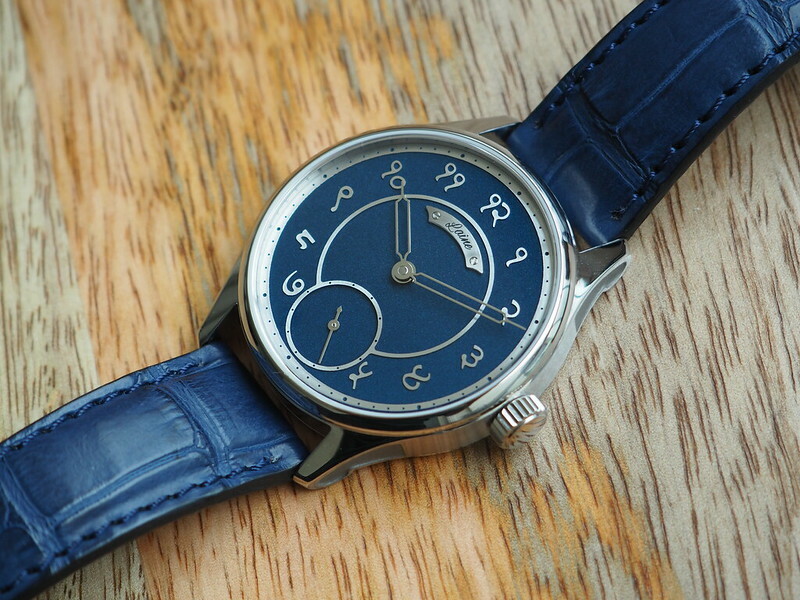 I always wished that I could find a dial on a nice watch with numerals from my first language, Hindi. I spoke my numbers in Hindi - "Ek Do Teen" - before I said them as "One Two Three". 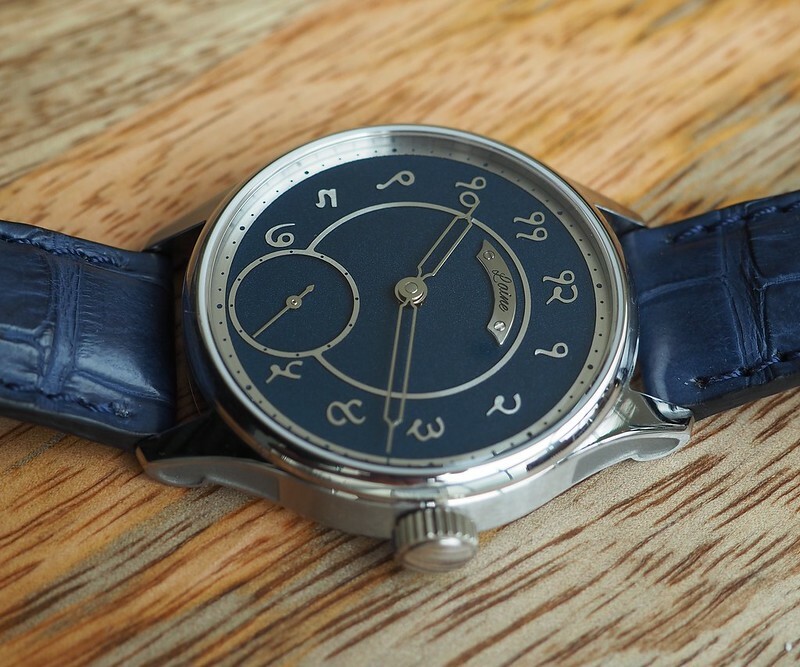 I have always loved the Eastern Arabic numeral dials and have seen many over the years - they look great. If they made Eastern Arabic, I figured I would be able to find a Hindi dial. I was wrong - I found nothing, essentially. 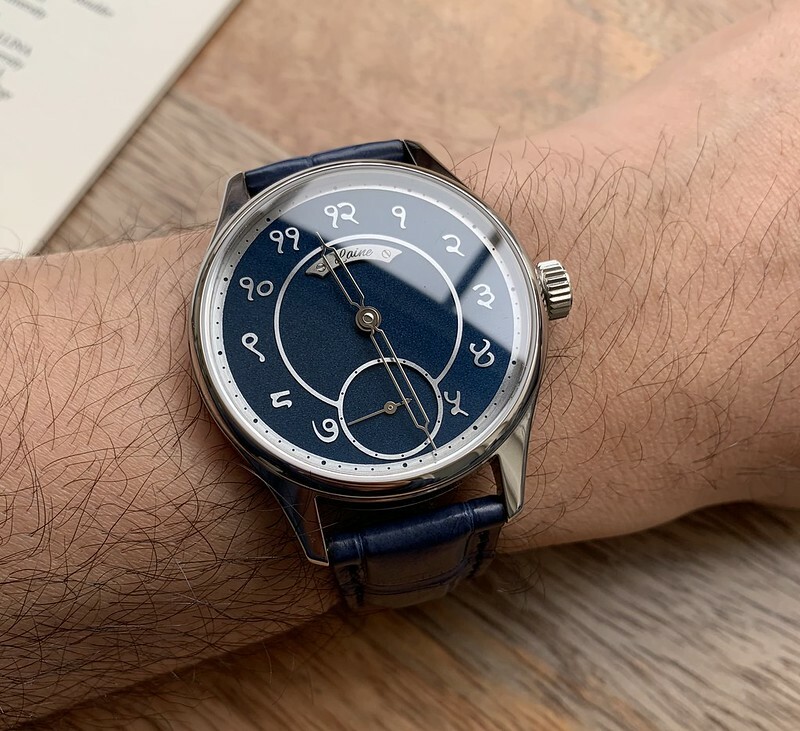 In fact, if you go a Google Image search for "Hindi wristwatch" you get a basically no results - compare this for "Eastern Arabic wristwatch" where you will see the dials from Rolex modern, Rolex vintage, FP Journe, IWC, UN, and others. None of these brands has ever made a dial with Hindi numerals unfortunately. 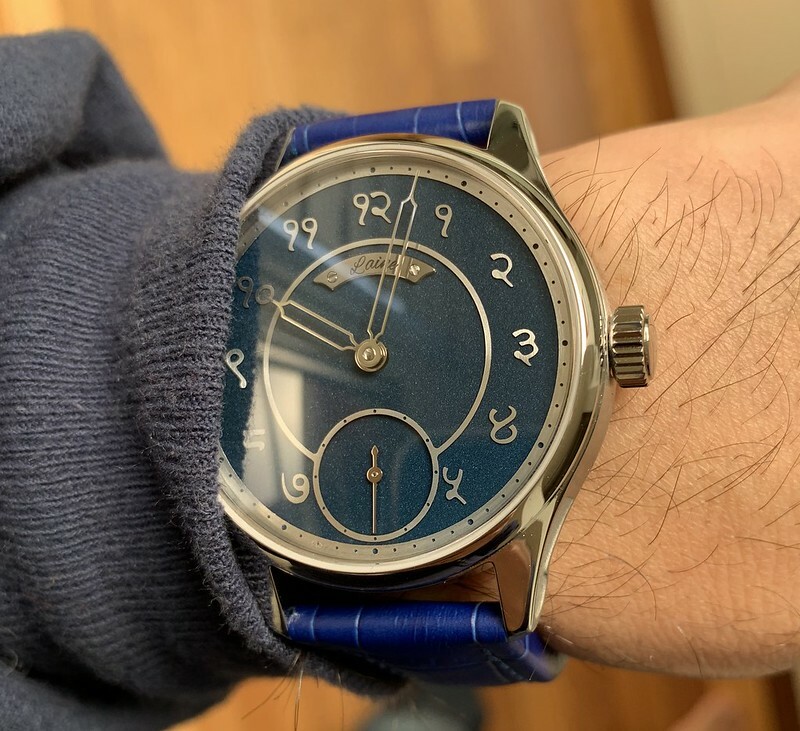 Since Hindi dial pieces are non-existent, I knew I wanted a custom bespoke one and I hoped to one day commission a piece from an independent watchmaker - and that day has arrived. 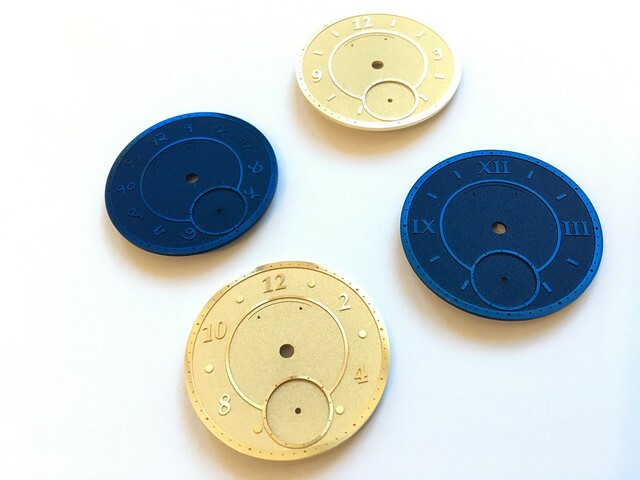 My custom design and made Hindi dial piece is here, and I want to share it with you all. But which independent watchmaker to work with? 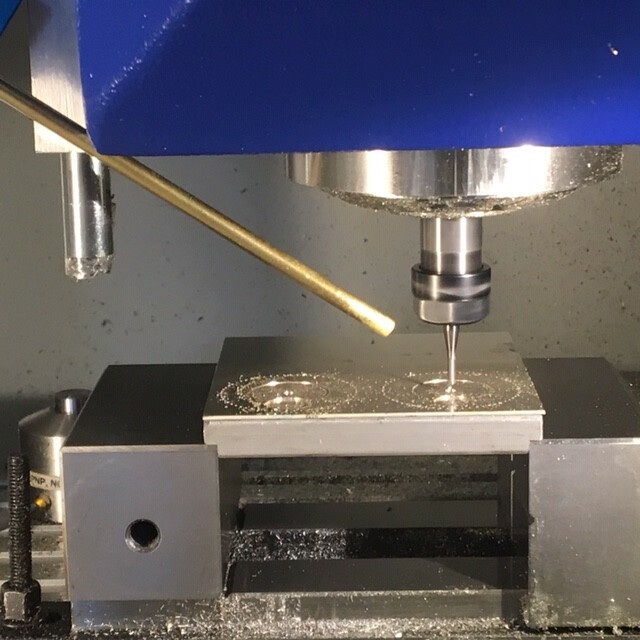 I have always loved following the Lange and Journe annual watchmaking competitions. If a watchmaker can impressive Lange or Journe, then that is all I need to know! The finalists have always been incredibly impressive, and the winners are the next generation of great watchmakers. 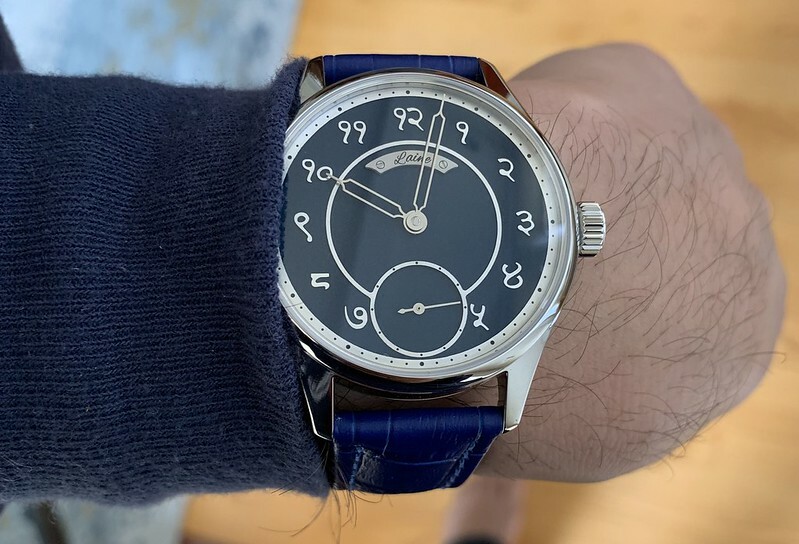 I wanted to work with one of them, and I had a great response from and a great rapport with the 2014 A. Lange & Söhne's F.A. Lange Watchmaking Excellence Award winner - Mr. Tortsi Laine. I told Torsti about my wish for a Hindi dial. Torsti makes his dials in house and therefore allowed me to make exactly the watch I wanted. 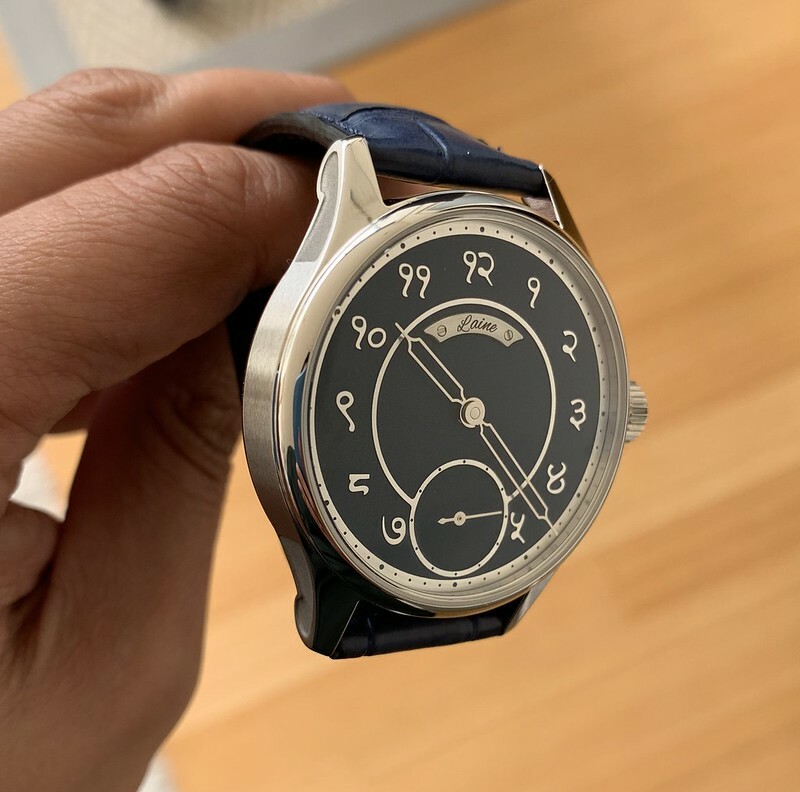 He was generous in sending renderings, making changes as I asked for them, and in the end, delivering a watch that is even nicer than promised. 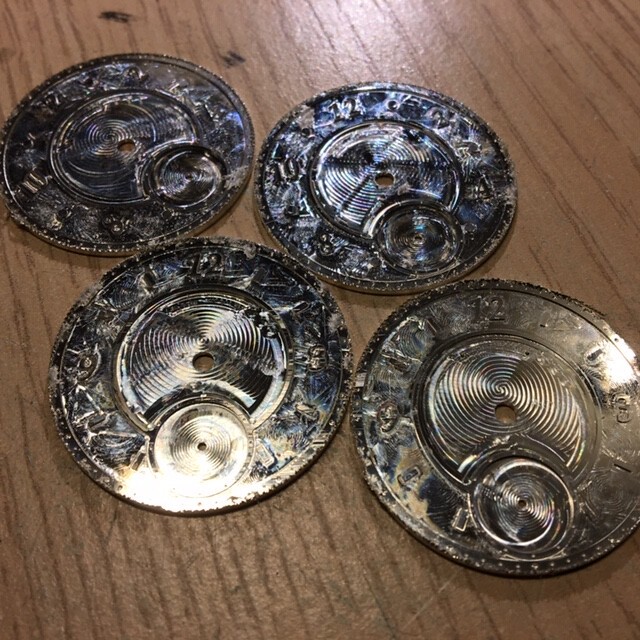 I wanted a certain size of numerals, a certain shape to them, a certain finishing to them (I did not want bright super polished ones). Torsti did it all spot on. 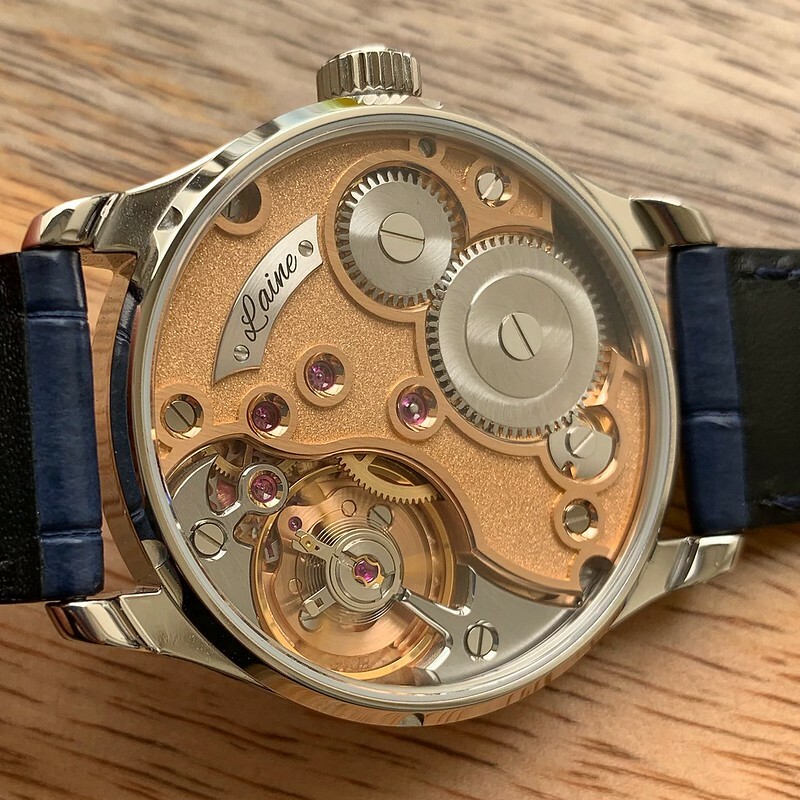 I love syringe hands, and many of my favorite vintage watches have them, but I never cared for the lume in the hands - Torsti has many hand options and one is a perfect length hollow (but quite readable) syringe hand. He has a nameplate on the dial which is usually all caps "LAINE" but I asked him to do a cursive smaller version for me, to match the "cursive flow" look of the Hindi numerals. 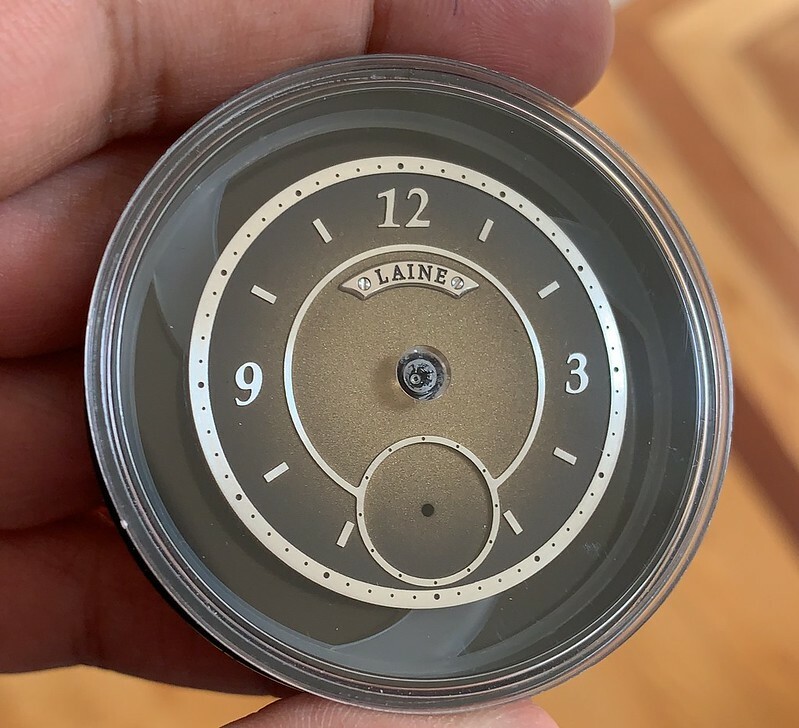 Oh and I liked the final dial so much, I even ordered a second "rose fume" dial to later change up the look of the watch with a simple dial swap. Torsti makes killer fume dials too! 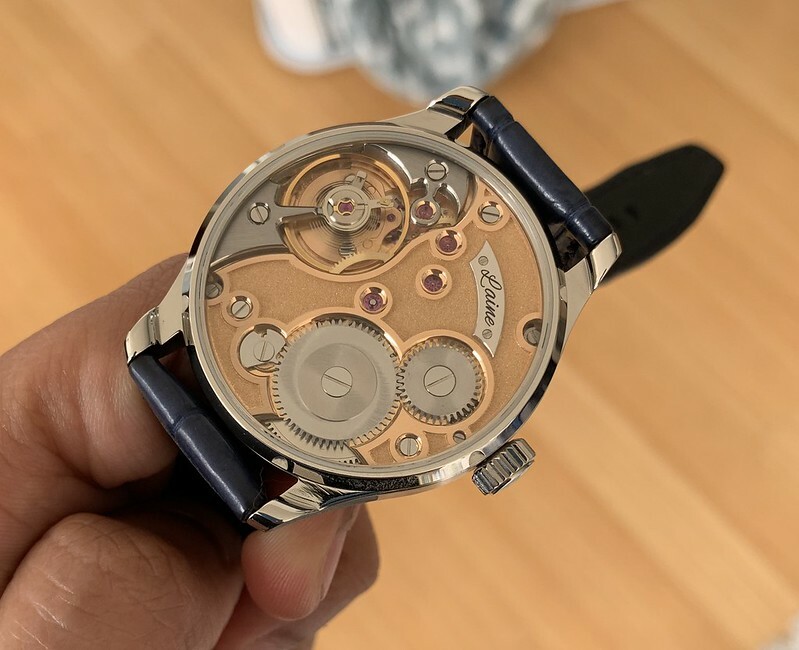 The watch movement itself is spectacularly done, actually pretty insane for the price point. 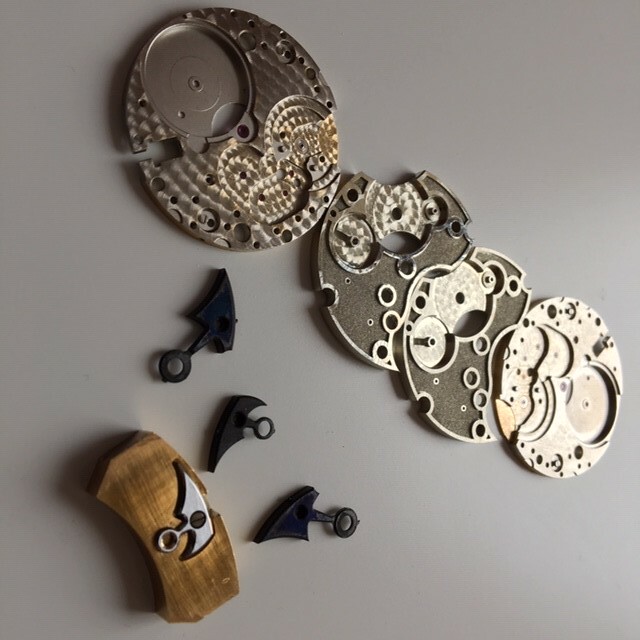 I saw the work that Torsti did on a vintage Valjoux movement (the before and after are utterly amazing) so his talent shines through. 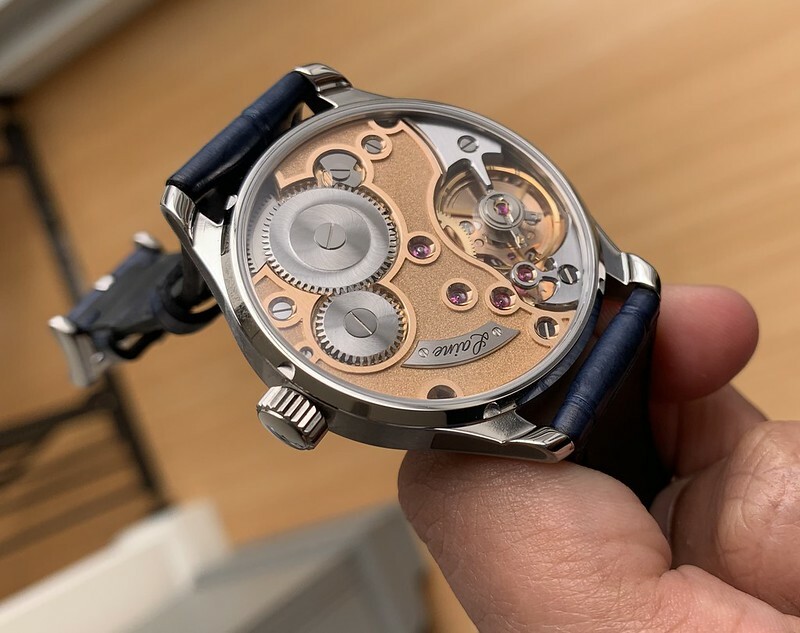 The movement fills the case perfectly and the watch is 40mm by about 11mm thick, so the proportions are just perfect. Finally, as the WIS saying goes, "buy the seller" - in this case, buy the watchmaker. 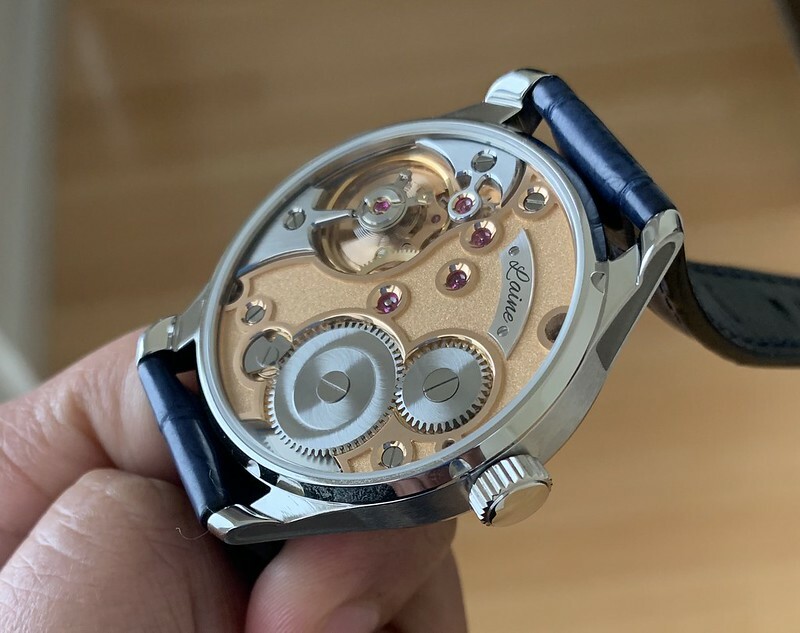 Torsti is such a nice guy and talented watchmaker and talented movement finisher. On top of that, he replied to emails quickly and delivered the piece in just a few months. I cannot recommend Laine Watches any higher. Torsti did not even ask me to write this, but I just loved the experience and watch so much, I needed to share with the group. Every collector and especially every lover of the independents should think about one in their collection, especially given how ridiculously modest the price is for a watch of this quality! Thanks for reading - many fellow collectors have influenced me so much and I am thrilled to share a piece I hope others will enjoy. The movement finish is quite beautiful. Thank you so much for sharing this great project. What an absolute stunner the two of you brought to the WIS community!! I enjoyed your story. The watch looks spectacular. Enjoy the unique piece. A great idea and story and a truly beautiful watch to boot! Well done abd huge congratulations! Thanks. Beautiful! Love it. HMT used to have hindi number watch. Naturally the quality of workmanship is so much superior here. Thanks for the story. .....and yes, many existed but they all ugly. The Hindi numeral certainly more fitting for a dial. Great to know you enjoy both the journey and the watch. And thanks for sharing. glad you got what you wanted. Huge congrats, and thanks for sharing! ....Is the kind of post that brings me to TimeZone. Congratulations, I hope this is the first of more endeavors. What kind of price point are we looking at for the Laine watches? Congratulations. wear it in good health. Have been looking at your journey on IG. A very beautiful piece. It never gets old. Tying craftsmanship to a wonderful personal story is what collecting is all about!! 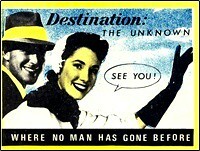 Previous Topic: N E W M o d e l - Timex "American Documents"